I know traditionally St Patrick's Day is celebrated with green alcohol and parties, but let's put that to one side for a minute. While everyone else is partying tomorrow, some Irish women will be donning tracksuits and getting down to training. Just another day at the office. Stephanie Roche shook up the soccer world when she came second in the FIFA Puskas Award for goal of the year. She scored an incredible goal in front of ehm, well dozens of spectators but it was caught on camera by the opposing team. Result? She claimed just over one million of the 3.3 votes cast worldwide, competing against millionaire male superstar players. She's joining Houston Dash in America this month. And tomorrow will be at the White House meeting President Obama as part of the Irish delegation. As you do. 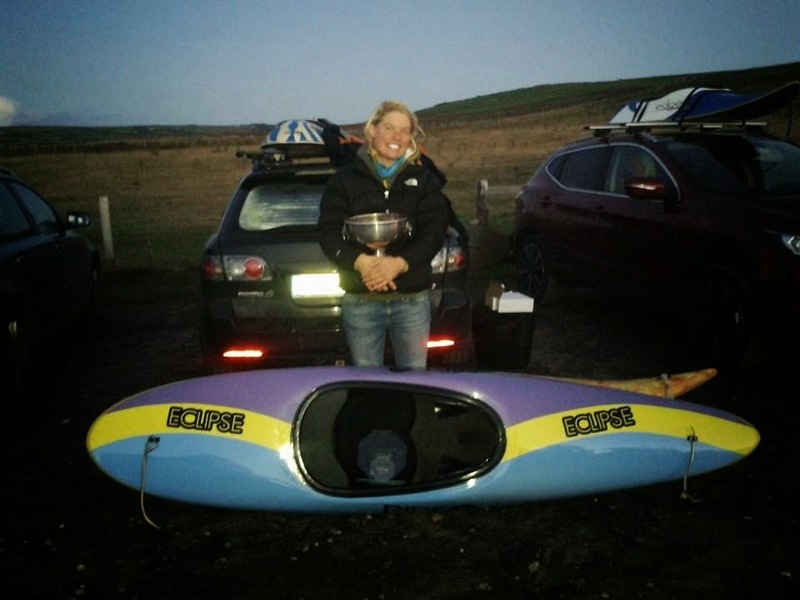 Olympic Triathlete Aileen Reid (nee Morrison) spent time training in Kenya this winter. Sounds glamourous but I'm sure leaving her family behind in Northern Ireland wasn't easy. A silver medallist at the World Triathlon Finals in September 2013 and fifth last year, 2015 will be all about qualifying for Rio2016. Kelly Creegan is celebrating St Patrick's Day in Thailand for the second year. 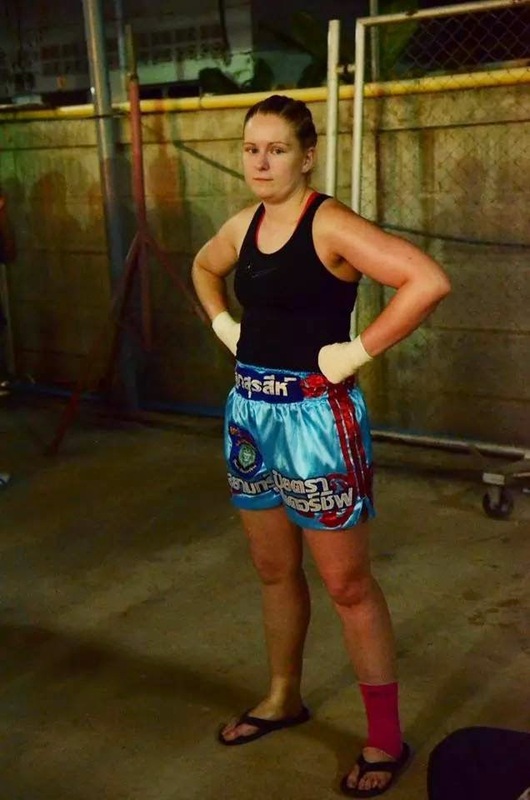 The MuayThai fighter has spent over a year training and fighting in Thailand now, taking on an English teaching job to fund her passion. Formerly fighting out of Bridgestone Gym in Dublin, she's part of a growing generation of women fighters who expect to fight regularly and get even get paid for it. 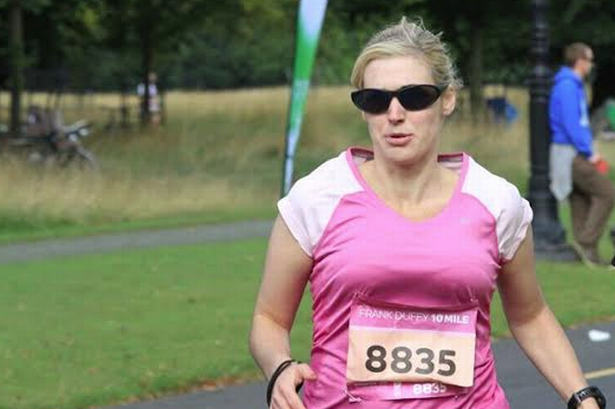 Those sunglasses aren't just for show - runner Sinead Kane is partially-sighted but has run more races than most able-bodied people. Refusing to allow her disability to hinder her, she lines out with a guide running alongside to keep on track. She hit social media last week when the VHI Women's Mini-Marathon bizarrely tried to keep Kane and her male guide out of the race. A decision they were shamed into changing.